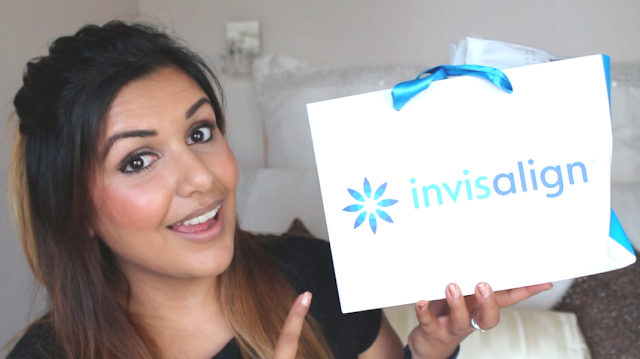 So, I'm a few months into having Invisalign and I wanted to share with you guys a few things that are worth knowing if you're considering getting them. Before I got mine, I watched all the videos and read all the articles I could find online - it's a lot of money, I felt obliged! But there were a distinct lack of concise videos that told me the main things I needed to know, there were still a couple of surprises I've encountered that I'd not be forewarned about. Nothing major, but nonetheless, it would have been handy to know. I'll be doing a few videos to document my progress and share any tips I find along the way that could be useful to anyone currently undergoing treatment, or anyone who is about to take the plunge. Feel free to ask me any questions if I've not covered anything specific you want to know.